Some 160 netizens have gone online to express their support for the speedy congressional approval of the proposed Tax Reform for Acceleration and Inclusion (TRAIN) bill that aims to lower personal income tax (PIT) rates and institute other reforms in the current tax system to make it fairer, simpler and more efficient. A majority of those who posted comments on the Department of Finance (DOF) official and Better Buwis Facebook pages clamored for the reduction in PIT rates and backed the entire tax reform package. Many of them also backed the DOF proposal to adjust fuel and automobile excise taxes. Quirino Rep. Dakila Carlo Cua, the chairman of the House ways and means committee, sponsored the TRAIN measure–House Bill 5636–for second reading before the House plenary on May 23. HB 5636 contained moderate modifications to HB 4774, the original TRAIN bill authored by Cua. Besides Cua, over 100 congressional representatives have co-authored HB 5636. Many of those who posted comments online said the bill should be implemented soon and asked when the Congress would be able to finally approve the measure. “We hope and pray this will be passed and gets implemented very soon. Thank you for working on this Department of Finance! God bless!” said Junel Compuesto Balid. Gladys Harder said she is “hoping and praying for its implementation the soonest” as “it will help improve our economy because it strengthen(s) the buying capacity of peso earners.” “Mas maraming nabibili ang nakakaraming pinoy kaya nakakabuti din sa negosyo at makapag-ipon na rin. It will improve the livelihood, peace and order,” she added. Finance Undersecretary Karl Kendrick Chua has expressed the hope that lawmakers would retain the original features of the TRAIN bill when the Congress finally passes the measure. 4) staggered “3-2-1” excise tax increase for petroleum products from 2018 to 2020 but with no indexation to inflation, and liquefied petroleum gas (LPG) used as feedstock to be exempted from the hike; 5) a five-bracket excise tax structure for automobiles with a two-year phase-in period for the tax increases; and 6) earmarking of 40 percent of the proceeds from the fuel excise tax increase for social protection programs for the first three years of the tax reform measure’s implementation. Finance Secretary Carlos Dominguez III said the first package of the CTRP will serve as the “cornerstone” of the funding for the government’s ambitious “build, build, build” infrastructure program, which will require some P8.4 trillion over the medium term. 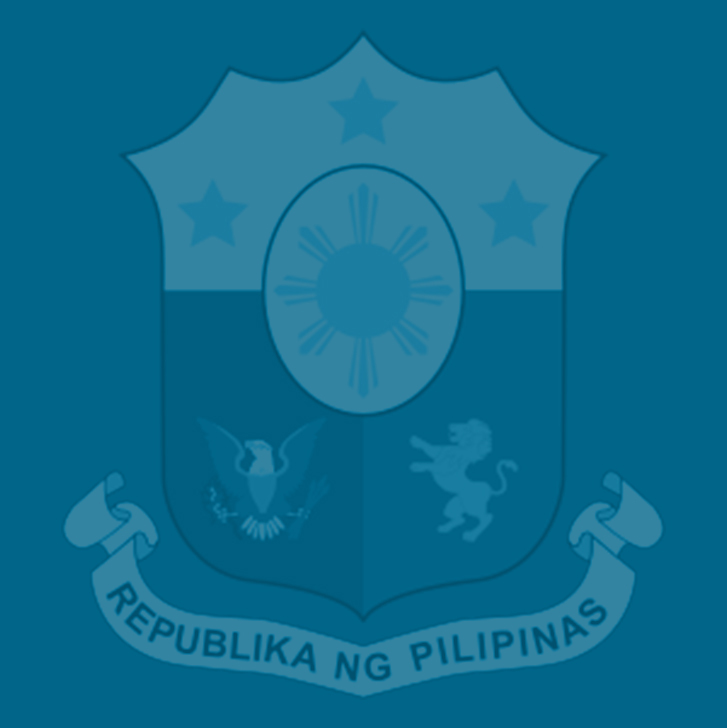 Dominguez said that Malacañang’s plan to accelerate spending on infrastructure and on human capital by upgrading the country’s educational and health care systems, along with its goal to lower income tax rates to sharpen the Philippines’ global competitiveness, would require additional revenue measures that could only be generated in part via the CTRP. If passed, this law will have a greater impact for the greater good of every Filipinos. I hope this will be passed as soon as possible to help alleviate the lives of every Filipinos.